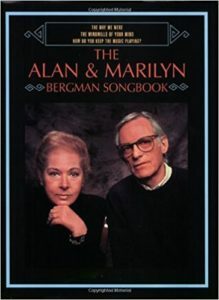 The highly decorated lyricist Alan Bergman, (who with his partner and wife Marilyn have won more Oscars and Grammy’s that I want to sit around and count) has just released his first album Lyrically, Alan Bergman (Verve). In celebration he did a show Tuesday night at Joe’s Pub accompanied by the virtuoso piano and bass duo, Mike Renzi and Dave Finck. Take the way he starts “Windmills Of Your Mind,” without a full line but just a single word – “Round” – that he makes into a statement all by itself. Mr. Bergman was so completely convincing that I found myself shaking my head and wondering if my mind really does have windmills in it. He may not have chops enough to make all the notes but he leaves nothing unsung. 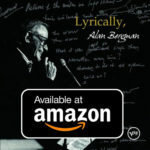 Live Music: Alan Bergman at Vibrato Grill Jazz…Etc.